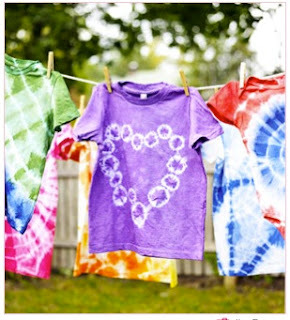 On Friday we will be tie-dying t-shirts for our production 'Woodstock' scene. Here is a link to a neat website that shows the process and some different patterns you can achieve. Click on the image to be redirected to the website, then click on the arrows to view each slide. I think I might do the Swirl??? ?